This professional flail mower is designed for use with compact tractors. 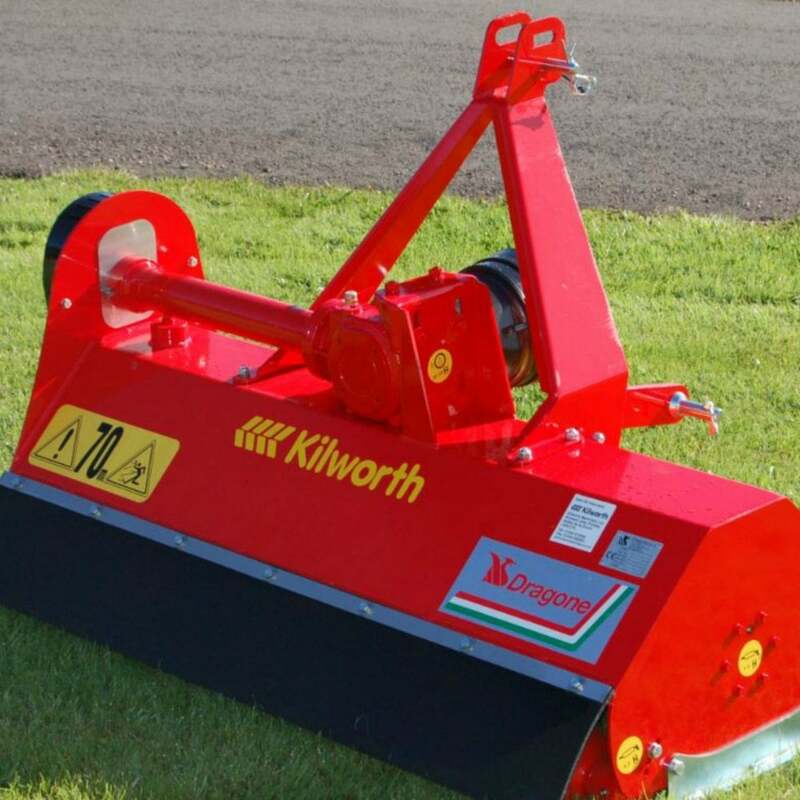 The unique design of the knives leaves a quality finish equivalent to a rotary mower but also allows the machine to be used in rough grass and scrubland areas. A hydraulic side shift is a popular option as it allows operation close up to hedgerows and ditches. There are 5 models available ranging from 1m-1.6m working width.